Rescue teams are continuing to search for survivors in southern California after a series of mudslides killed 17 people and swept away more than 100 homes. 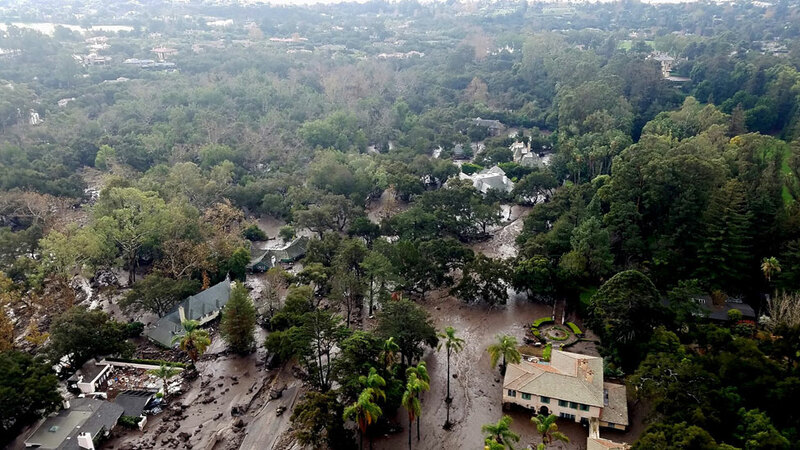 Run-off from heavy rain caused devastation in Santa Barbara County, with officials saying mud was waist-deep in some areas. 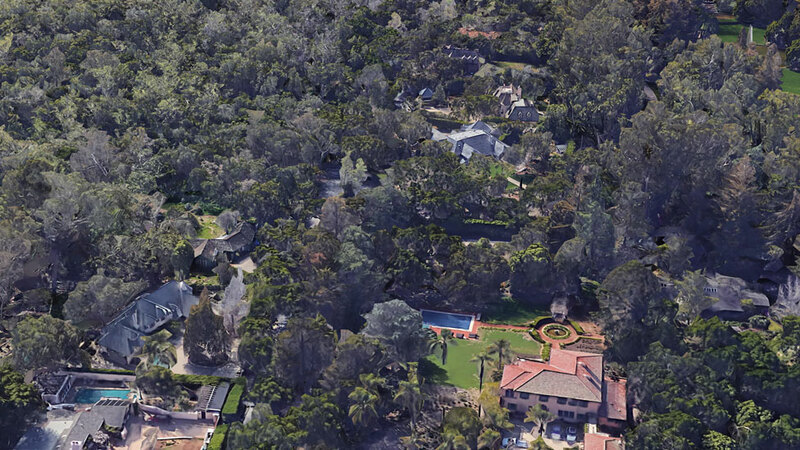 In the upmarket neighbourhood of Montecito, some homes were swept from their foundations. 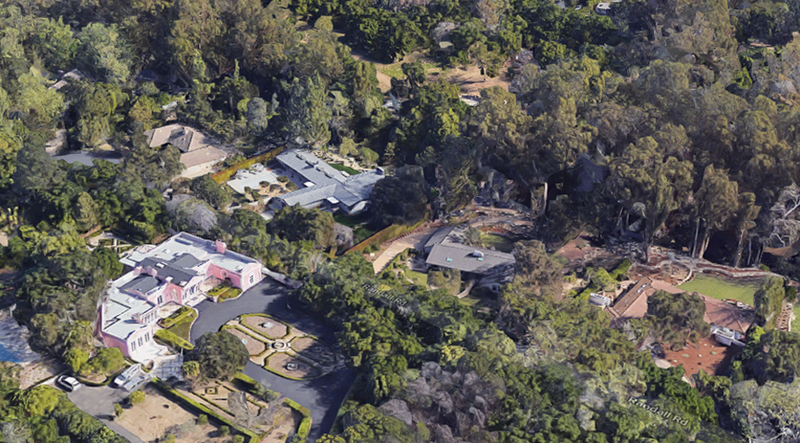 The area is home to a number of celebrities, including actor Rob Lowe, chat show host Ellen DeGeneres and TV personality and actor Oprah Winfrey. 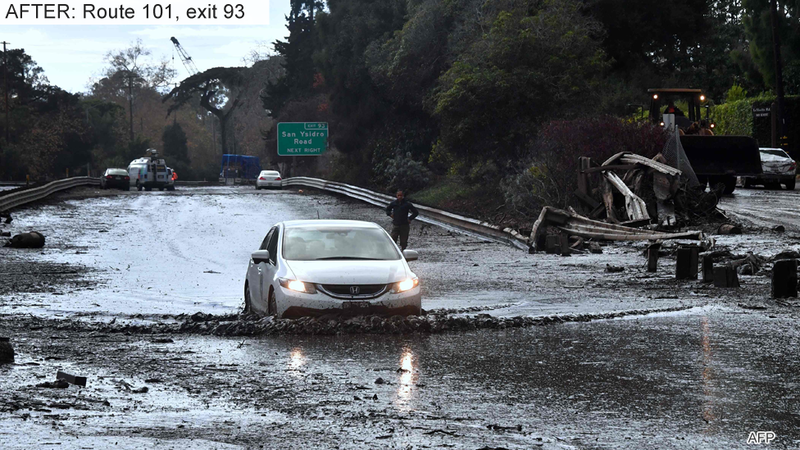 Parts of the major north-south highway Route 101 were closed in both directions and not expected to reopen until next week. Why did the mudslides happen? Heavy downpours hit ground that had been burned by wildfires that took hold in December. Burned vegetation and charred soil create a repellent layer which prevents this rainwater from being absorbed. 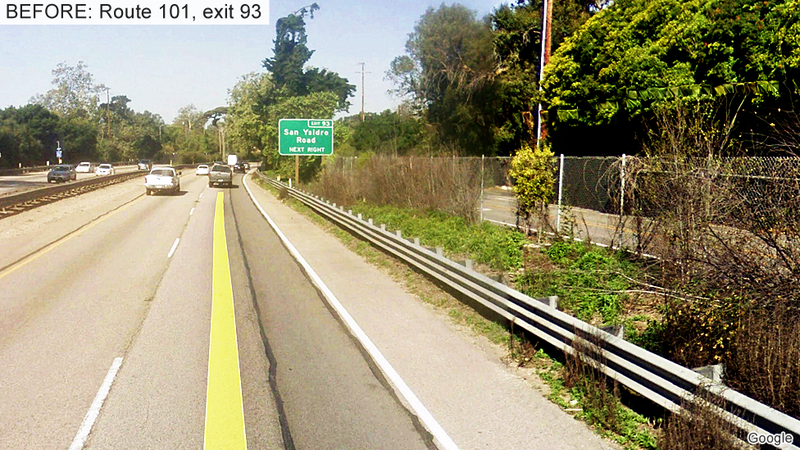 Together with the loss of vegetation, this can increase the risk of mudslides and floods. 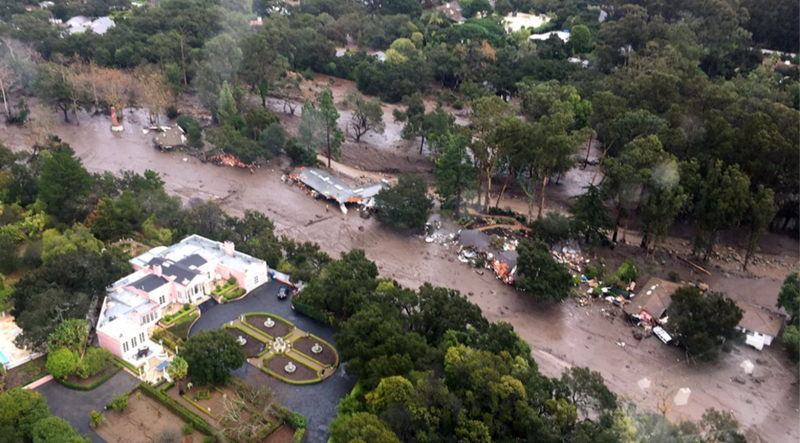 Santa Barbara County has been badly affected, with thousands forced to leave their homes. For many this was the second time in two months after fires ravaged the area last month. The emergency services declared an exclusion zone, saying anyone moving around the area would be in the way of rescuers and would be subject to arrest. Helicopters have also been transporting people out of the Romero Canyon neighborhood, where about 300 people were cut off after a massive debris flow blocked the road into the area.